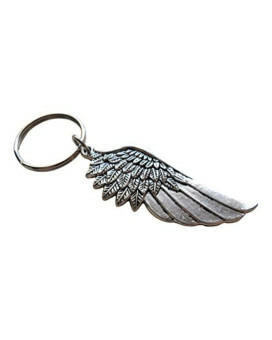 Wing Keychain - You Are My Wings; Couples KeychainThis listing is for one keychain. 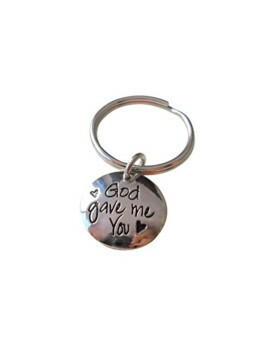 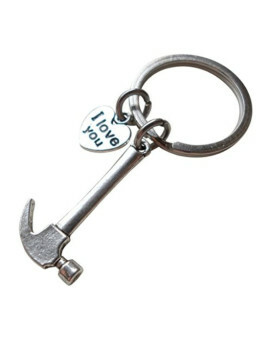 It comes on a ca..
God Gave Me You Keychain; Handbag Charm, Couples KeychainThis listing is for one keychain. 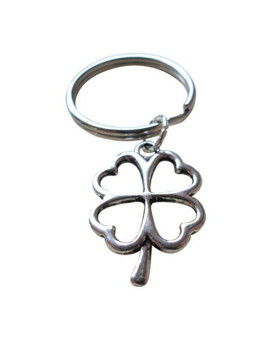 Great gif..
Four Leaf Clover Keychain - Lucky to Have You; Couples KeychainThis listing is for one keychain. 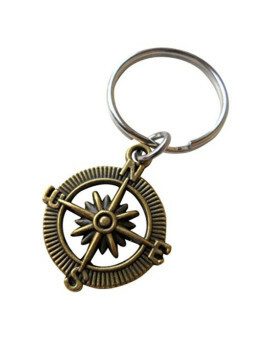 A g.. 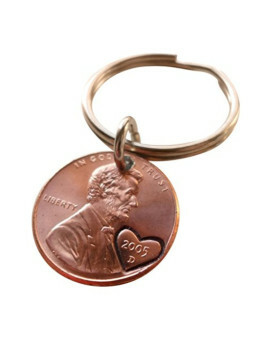 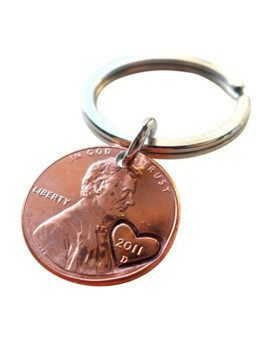 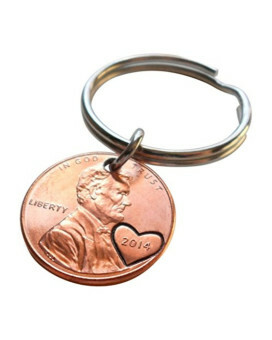 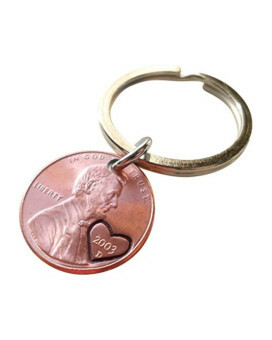 Bronze Open Metal Compass Keychain - I'd Be Lost Without You; 8 Year Anniversary Gift, Couples Keych..
2014 Penny Keychain With Heart Around Year - What A Lucky Year; Hand Stamped Couples KeychainThis li..
2011 Penny Keychain with Heart Around Year; Hand Stamped Couples KeychainThis listing is for a one 2..
2005 Penny Keychain with Heart Around Year; Hand Stamped Couples KeychainThis listing is for a one 2..
2003 Penny Keychain with Heart Around Year; Hand Stamped Couples KeychainThis listing is for a one 2..